Life and safety review of plans done by other professionals. 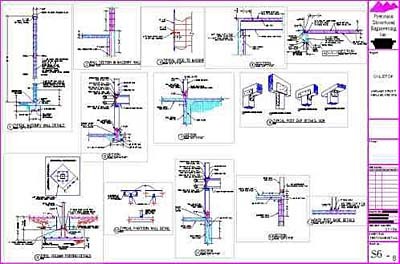 Structural review of plans done by other professional for any type of buildings. 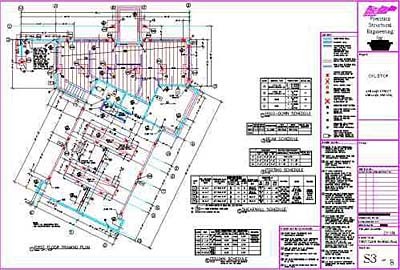 Structural review of plans done by other professional for modular and factory built buildings, both residential and commercial. Designated earthquake, hurricane, or other emergency shelters. Designed emergency preparedness, communication, and operation centers, and other facilities required for emergency response. Power-generation stations and other public utility facilities required as emergency backup facilities for Occupancy Category IV structures. If you have any questions about plan reviews or need help completing one, please do not hesitate to contact our team at Precision Structural Engineering and we will be more than happy to help.